5 Guaranteed Ways to Save Money Travelling Abroad - Moneyhome.co.uk - The Best Moneysaving Blog ever! Read our tips on how to save money when planning a trip abroad. Sounds easy, right? There are just so many components to travel – flights, accommodation, transfers, add-ons, entertainment, food, spending money, and not to mention a whole host of unexpected costs. Therefore, it is so important to set yourself an overall budget, and some mini budgets within that – for example, give yourself a maximum amount you’re willing to spend on your accommodation, and don’t go over. If you do, you’ll have to deduct from another element of your trip. 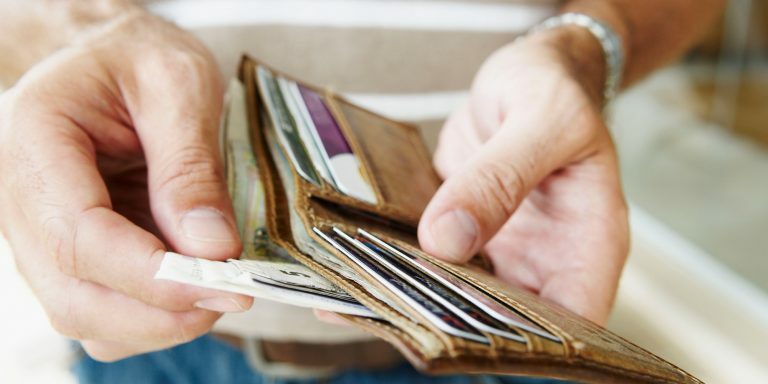 Getting cash over credit cards can often simplify things and save you money. Credit cards abroad are proven to have huge fluctuations in rates, and depending on which one you may opt for, could cost you up to £100. 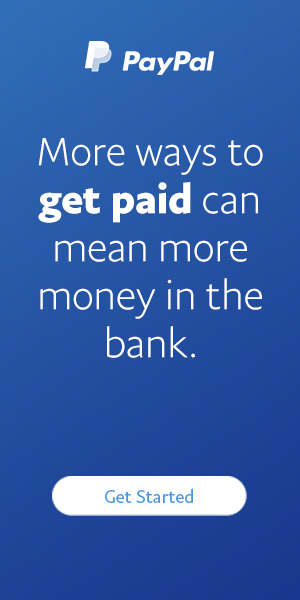 Cash, in general, is also great if you want to stick to a budget. You can see what you’re spending each day, and if you just have that amount in your wallet, it’s impossible to go over it. Don’t wait until the airport to change your money, rates are horrendous. options in one place has made surprisingly substantial differences before. This really is one of the easiest ways to save money, with absolutely minimal effort required. kitchenette could be a huge money saver by not having to dine out every day for every meal! Use incognito windows, or manually delete your cookies and browsing history when searching for holidays. Sites gather your data, and on returning to their site as a repeat visitor, will most likely try to up their prices. If you find a couple options you’re interested in, follow their social media and do some digging for deals. More and more hotels (and large booking companies!) are offering daily deals which could save you tonnes. Sign up to newsletters for your favourite booking sites. Yes they may seem click-baity but some do have hidden gems and coupons for their email subscribers.